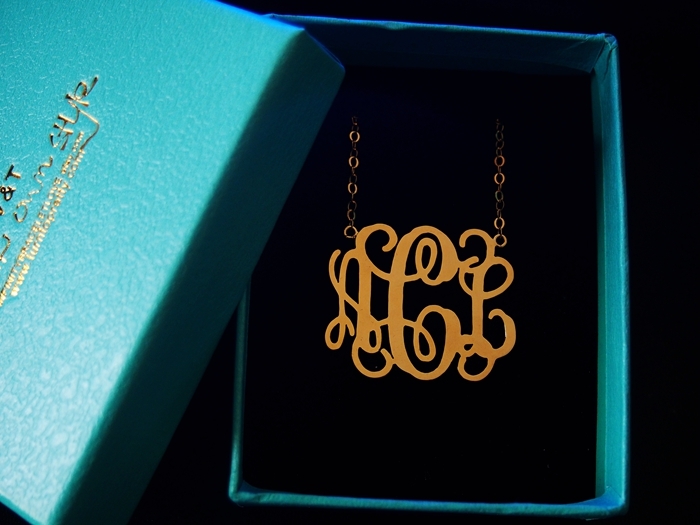 Posted in Mothers day gifts, Name Necklaces. 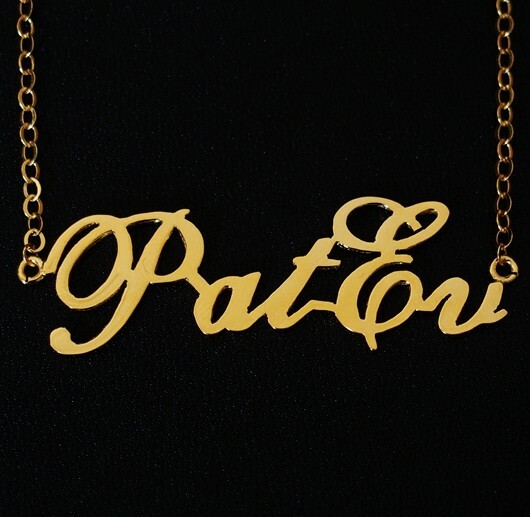 Tagged as 18k Gold necklace, gold name necklace, jewelry, name necklace, name plate necklace, nameplate, necklace, Personalized name necklace. 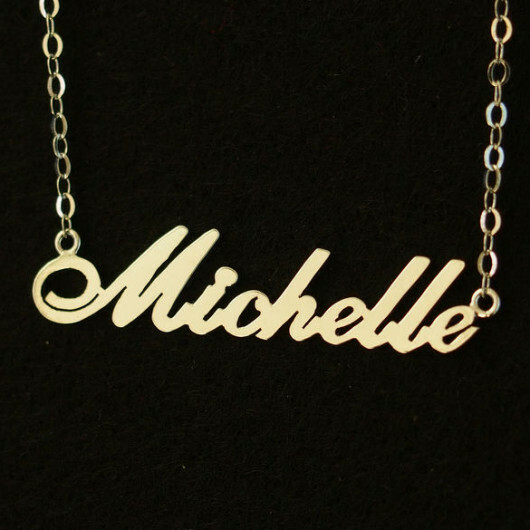 Why buy this Name necklace for her(mom, girl friend, sister, bff, grandma)? 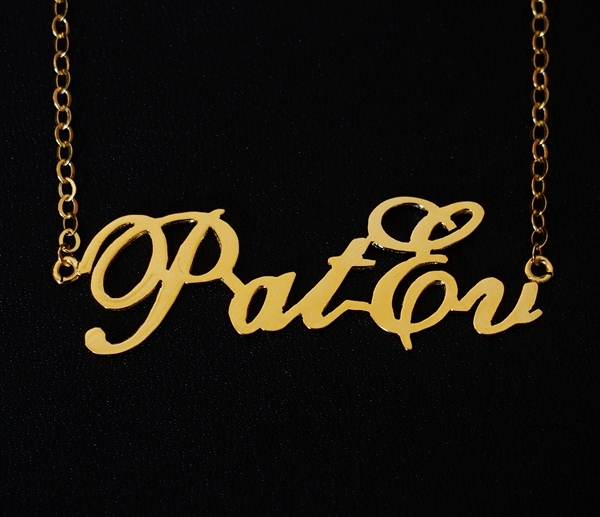 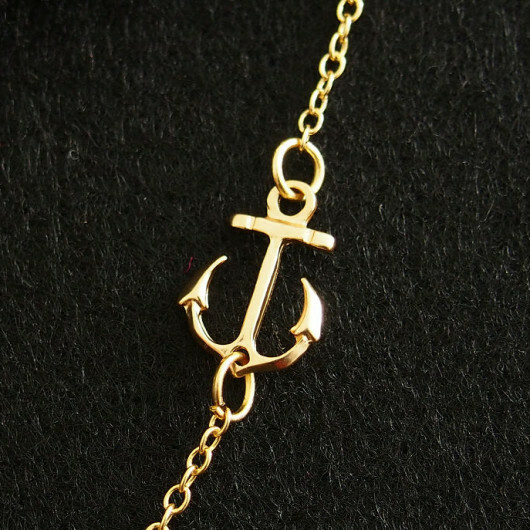 This name necklace is at extra size pendant, 1.3mm thickness and 18k gold over brass. 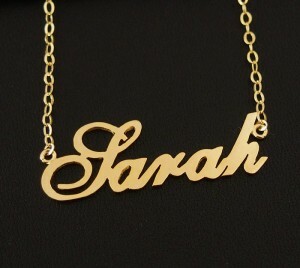 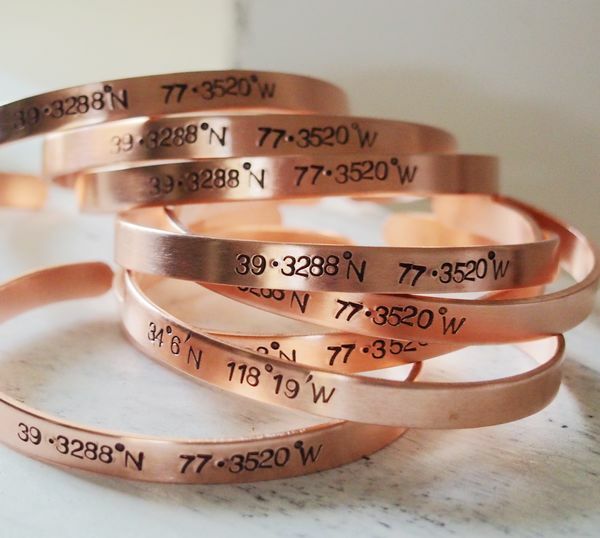 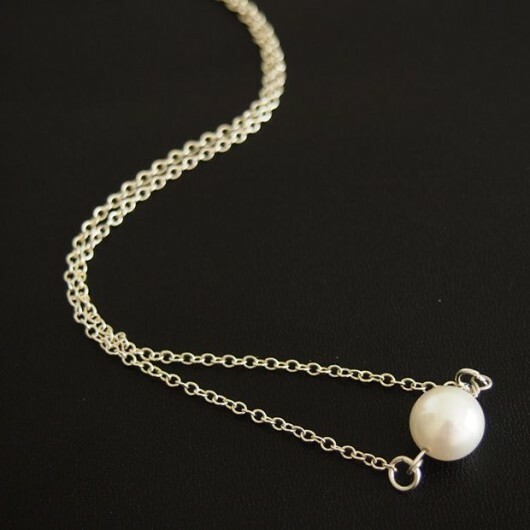 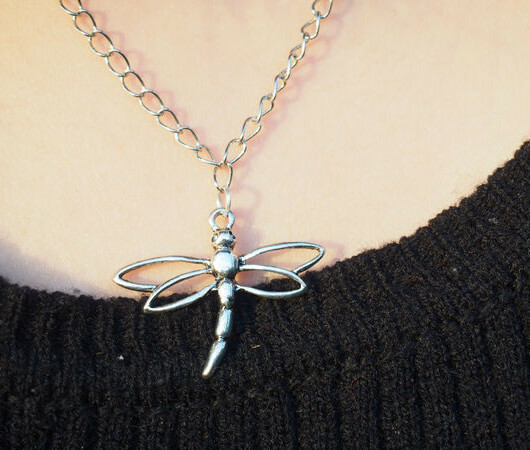 The Name necklace is including your name, that you can pass the name all over the world. 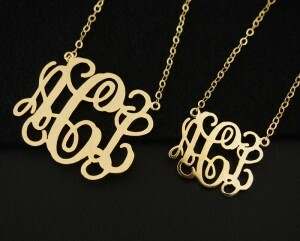 Our Name necklaces have colors of 925 sterling silver, 18k gold plated over brass and rose gold.